After almost no change in iPhone’s since the 6 came out in 2014, Apple is set to release something truly revolutionary. 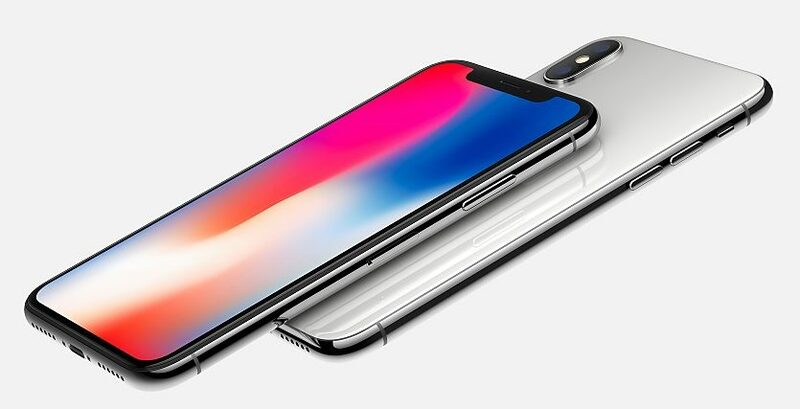 With no home button, a truly edge to edge display, facial recognition, the iPhone X breaks out on the devices 10th anniversary. As with most major iPhone releases, copping one will be quite difficult until well after the holidays. 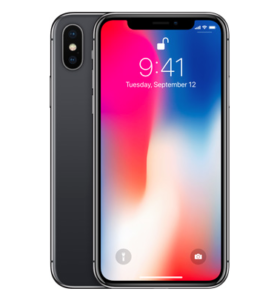 If you want an iPhone X, or plan on giving one as a gift your best bet will be reserving one during the Preorder launch early Friday morning.